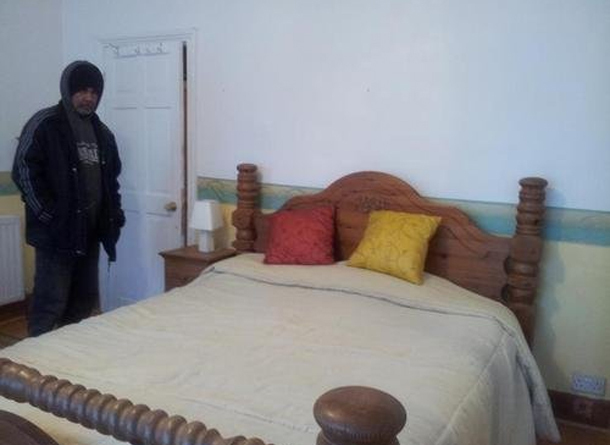 Top 5 posts of 2014 – #1: Are these the worst real estate agent photos EVER? All too often home hunters are faced with a property that appeared far superior in estate agent photos than in reality. However, some are more than happy to eschew camera trickery and clever angling to present a warts and all representation of a property. And a popular blog Terrible real estate agent photographs is showcasing the worst examples with droll captions to make you wonder how anyone ever thought the images would help sell a home.